Wo rdPress, how do you define it? WordPress, defining it … What is WordPress? 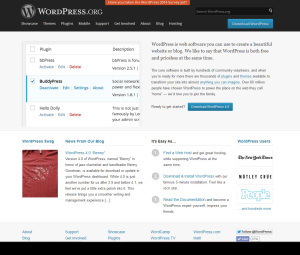 What is WordPress.com? What is WordPress.org? Aren’t they all the same thing? Well WordPress or what people say is WordPress can be three things to me. This is in very simple terms. 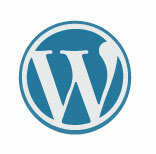 WordPress the Application for creating a blogging or content management system website. WordPress the Application is what you use to build your posts and pages. You have a dashboard with a menus across the top and down the left side. These menus have sub-menu items that allow for more functionality. Dashboard will be different based on your theme and your user abilities. So what I see on my dashboard may not be what you see on your dashboard. 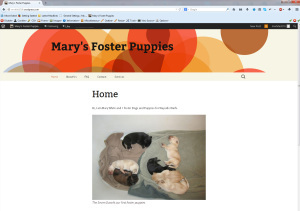 One of the easiest ways to create a website or a Blog …And you can do it all free. Being Free does have some limitations .. This is where you find the downloadable code, the codex, and the community. This is Self-Hosted so the code you download is free, but you still need to have a Domain Name, and Hosting Service to be seen on the internet. If you want to take a class I teach at Johnson County Community College or I will setup personalized instruction on building and using WordPress.